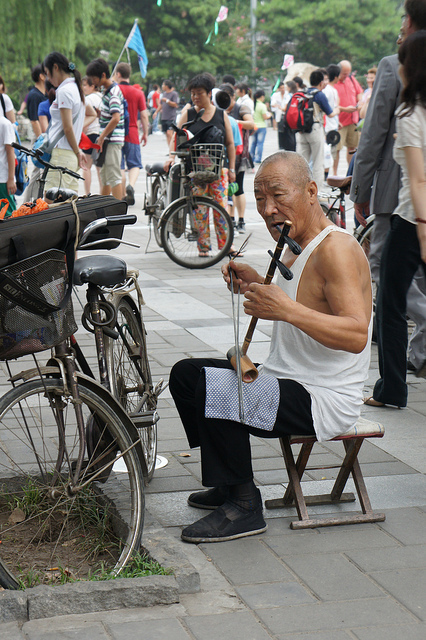 Why not stroll down the street in China and pay more attention to the music all around you? Why not interview some of those folk? Why not then produce it as best you can from your beat up yet still overpriced Beijing apartment while you quietly panic about the price of noodles? Why not overcome your panic and celebrate early efforts, all earnest interests, in this cruel, hardboiled world? Another Radio Magnetic audio postcard.